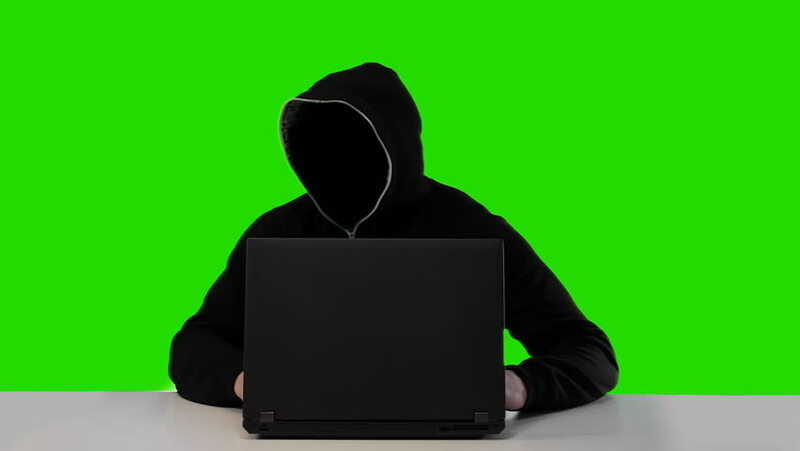 hd00:23Hacker Working Table Greenscren 1 Footage was shot against green screen and is already keyed out. The background is pure green that's why removing the green is super easy. Green spills are removed.